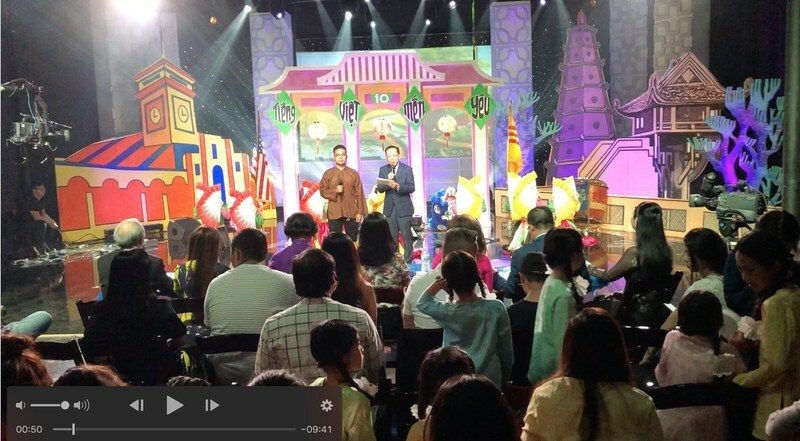 VSA Receives 2nd Place in the Saigon Broadcasting Variety TV Show! 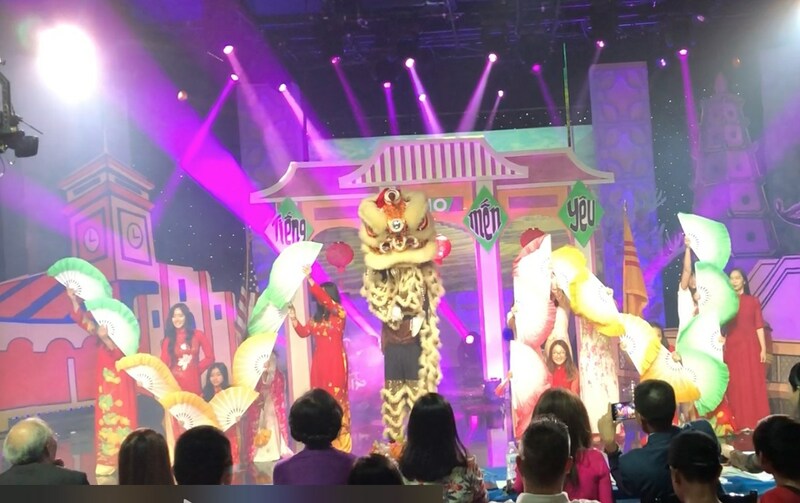 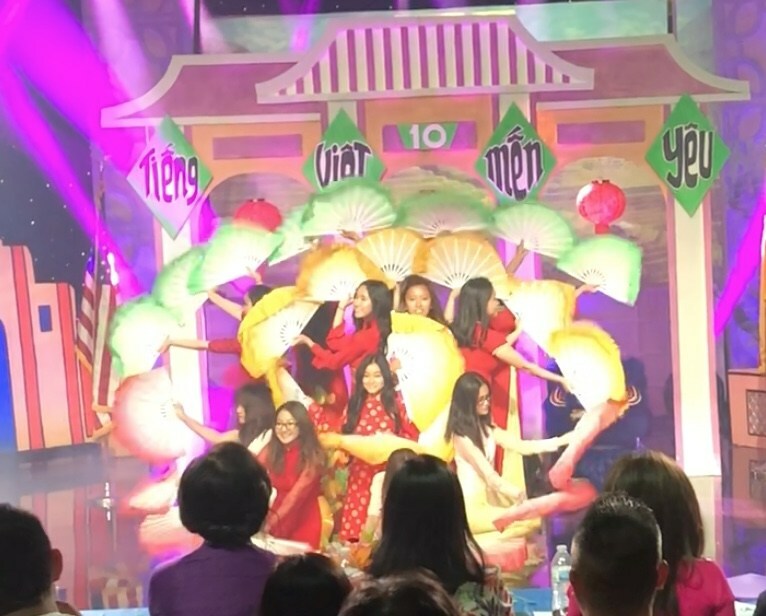 Congratulations to our VSA for doing such a superb job in showcasing their talents while also helping to honor Vietnamese culture and traditions in the community. Great job, guys!